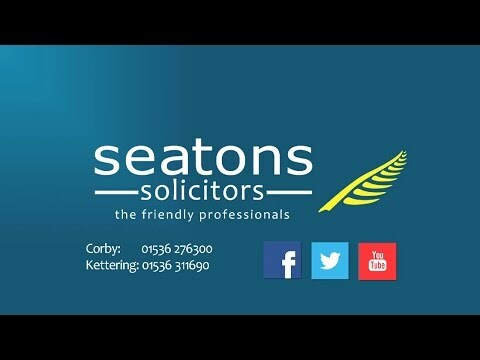 At Seatons, we are Landlord Law experts , and offer a fast and friendly legal service with low sensible fees that provide exceptional value for money. Although we are based in Northamptonshire, distance is not a problem! We act for clients across England & Wales. So, whether you live just up the road, or a few hundred miles away then we can still help. What is a Relevant Notice? Since 1 October 2015, a Landlord cannot serve a s.21 notice within six months of being served with a Relevant Notice. This currently applies only to Tenancy Agreements granted from 1 October 2015, however it will apply to all tenancies from 1 October 2018. An emergency remedial action served under section 40(7) of the Housing Act 2004. If there is no management order in place, the local housing authority will serve the appropriate notice when they are satisfied that either a category 1 or 2 hazard is evident at a residential property. A hazard is any risk of harm to the health or safety of a possible or actual occupier of a property which arises from a deficiency in the property or in any building or land in the vicinity. To serve a s21 notice within the 6 month timescale will only be allowed if the improvement notice has been subsequently reversed, revoked or quashed. A suspension of the notice does not afford any right to issue a s21 notice. My name is Carol O’ Leary. I am a lawyer who specialises in legal services for landlords. We aim to provide our clients with an outstanding legal service.